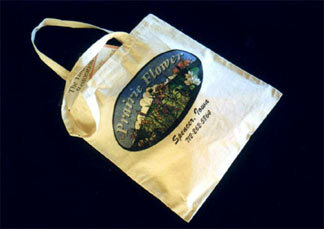 Show your interest in native plants with our colorful logo on a white, 100% cotton shirt or canvas tote! 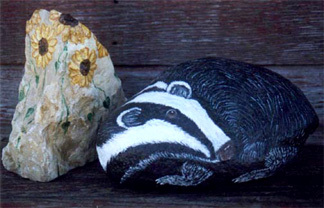 We carry Iowa rocks in creative wildlife designs by an Iowa artist. Prices vary. Call with your request or come in to browse! 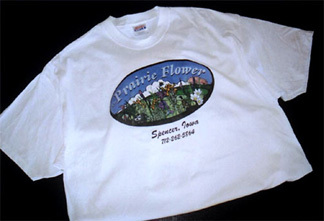 Our wildflower honey is produced on the Prairie Flower farm! 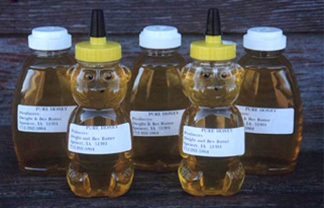 Our honey is strained but not heat processed, so it retains all its natural properties. Note Cards from the Prairie! 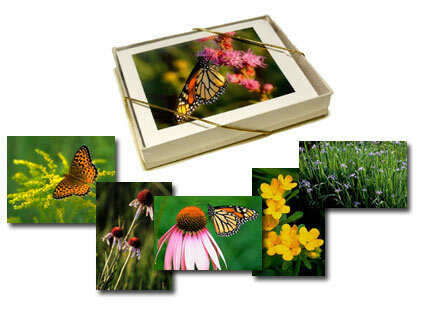 Gift set of 8 cards/envelopes (4designs). We also carry a large selection of books on Prairies, Birds, Insects, Edible plants, Plant ID books and some childrens books; also soy candles, handmade jewelry, and local art work.